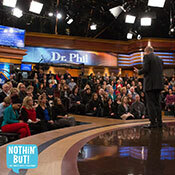 The Dr. Phil Show is always looking for quality people to participate in our live studio audience! This is a fun and free activity for your group of 10 or more! 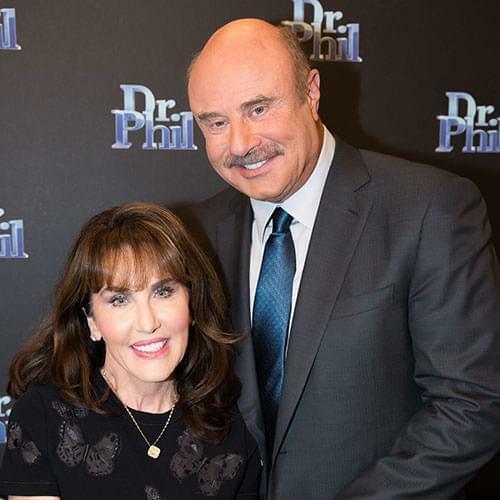 With an advance booking of 40-47 people the Dr. Phil Show is able to provide FREE charter bus transportation for groups within the greater Los Angeles area. If you have a smaller group of 10 or more, you can still take advantage of our FREE group priority tickets by providing your own transportation. 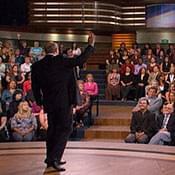 Be sure to ask us about FUNDRAISING OPPORTUNITIES that may be available for some Southern California based groups! Please call us at (323) 956-3319 for more information or fill out the Group Registration Form and an Audience Coordinator will contact you. Please make sure you include both your day and evening phone numbers.